So you want to be an artist? (Or an illustrator, or an architect, or just doodle from time to time?) You've come to the right place. 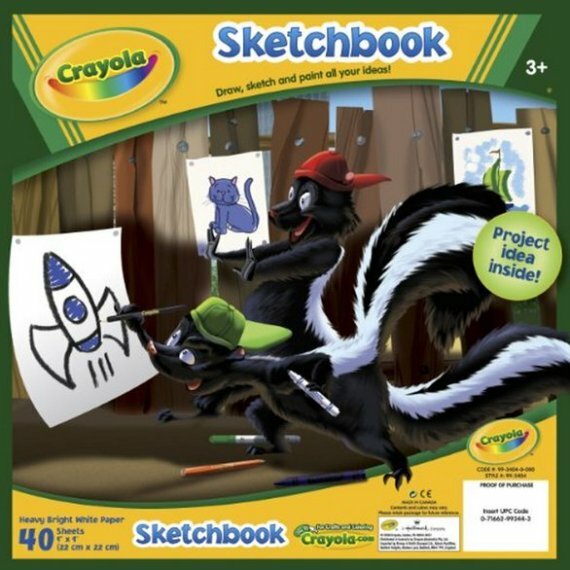 Step 1: Get a sketchbook. Now, this isn't quite as easy as it sounds. 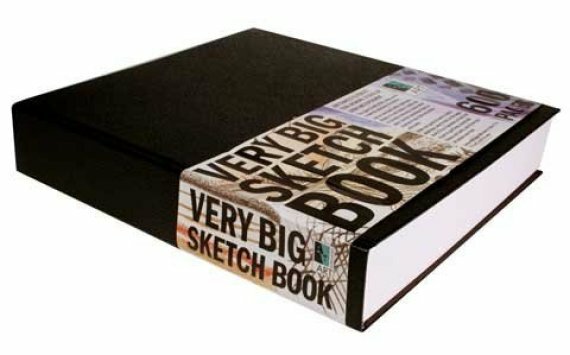 Why would you purchase any old sketchbook when, with a little guidance, you could be well on your way to unleashing your dormant artistic talents with something a bit more unique? It's time to step away from the plain Moleskine and peruse the wider world of sketchbook options. 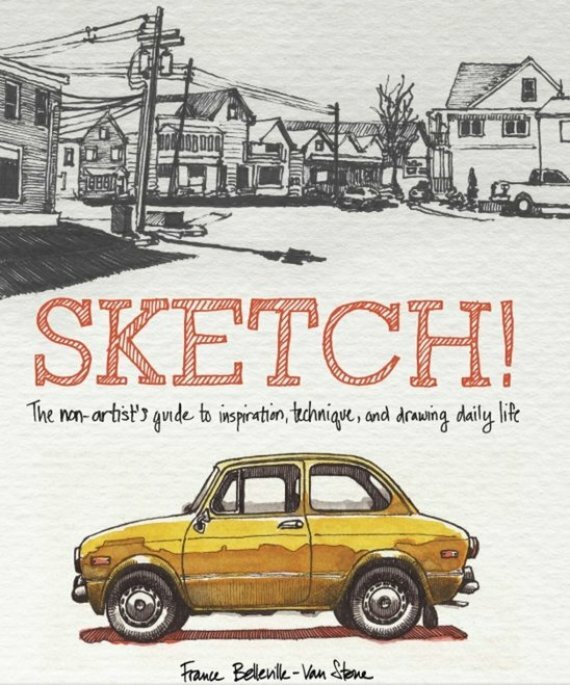 We've compiled a handy guide to finding the sketchbook for you. The following 14 objets d'art vary in style, technique, price and artistic aims, catering to your individual artistic aspirations. Choose wisely and enjoy the sketching to come. 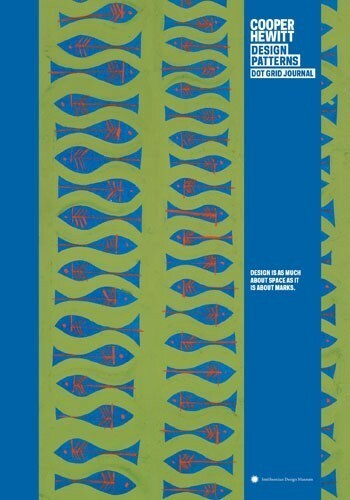 Why: This journal gives you 300 ideas for creating illustrations on paper. If you sketch everyday, this will help you to never run out of ideas. 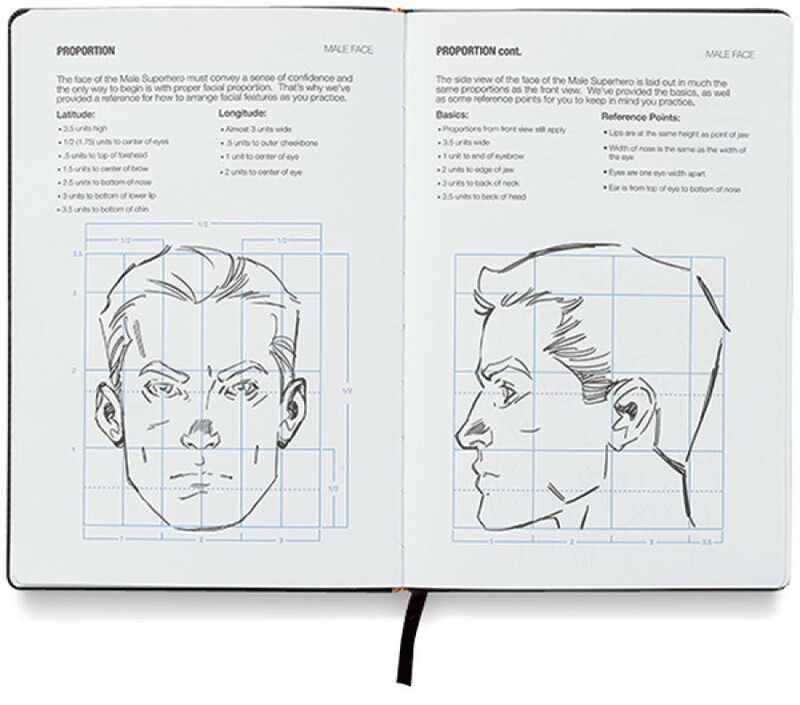 Why: This comic book field guide comes with 100 templates, created by comic industry leaders, to help you start your own portfolio. 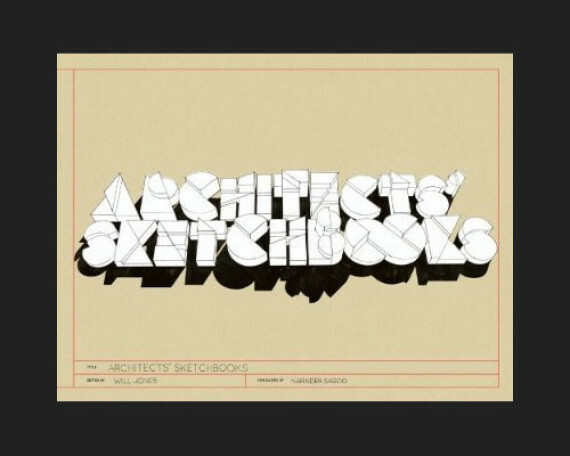 Why: This book -- which aims to bring back the art of hand-drawn rendering -- features pages from the private sketchbooks of 85 legendary architects, giving insight to their processes and vast imaginations. 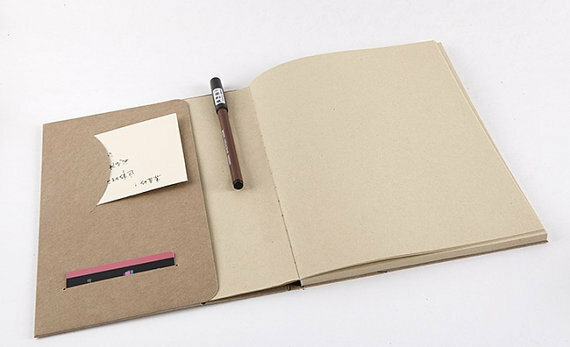 Why: This handmade sketchbook embodies simplicity at its best. And its pockets let you stick bits of travel inspiration right next to your mini blank canvases. Why: This Moleskine Journal comes with a Japanese paper cover and a message sure to kick your frustrated self into high gear. 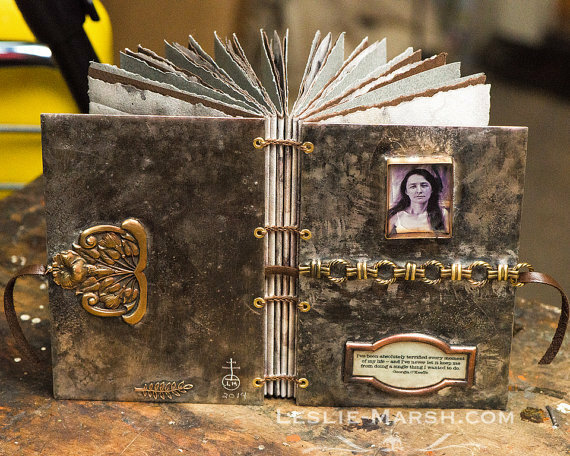 Why: This handmade, Coptic-bound book features eco-dyed paper, leaf dyed paper, vintage brass findings, a vintage chain and some very wise words from her majesty Georgia O'Keeffe. 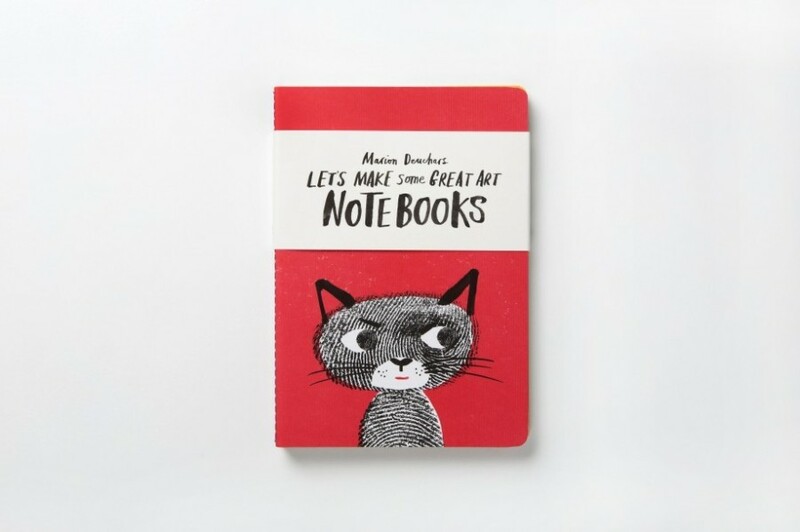 Why: This trio of notebooks featuring illustrations by Marion Deuchars is the purr-fect way to combine your two passions: doodling and kitties. Why: This hypnotic beauty will get your creative juices flowing just from looking at it. 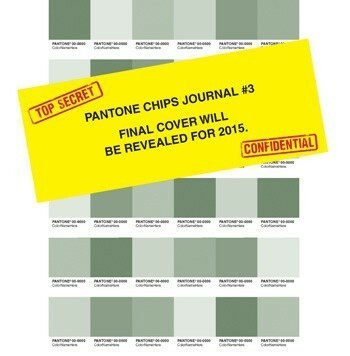 Why: The color gurus over at Pantone will release a sketchbook with an all new assortment of hues for those who truly know the difference between lime and chartreuse. Why: Your skills can't be contained by an average sized sketchbook. 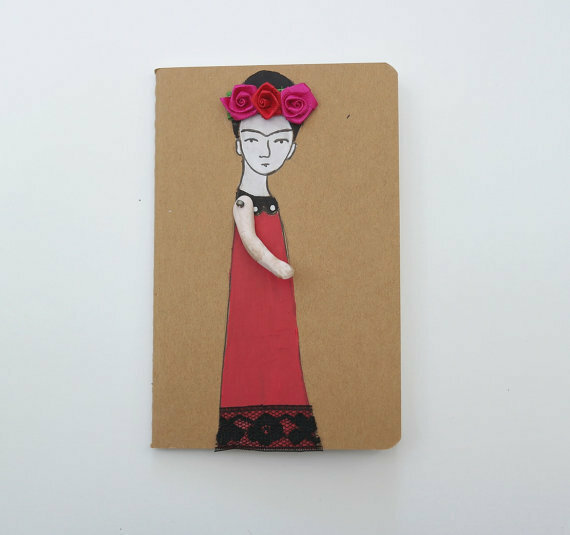 Why: This Moleskine Cahier journal comes complete with a Frida Kahlo on top, and her little Antique bisque doll arm from Germany. Why: From a leather-bound cover, to elastic band coverage, to rounded corners, to a ribbon bookmark, to superbly creamy pages -- this is the sketchbook for the detail-oriented artist. Why: French artist France Belleville-Van Stone outlines the art of urban sketching, or making art on the go. It's not a blank sketchbook, but it's a beautiful beginning for amateurs everywhere. Why: Your childhood self is the best artist you know.